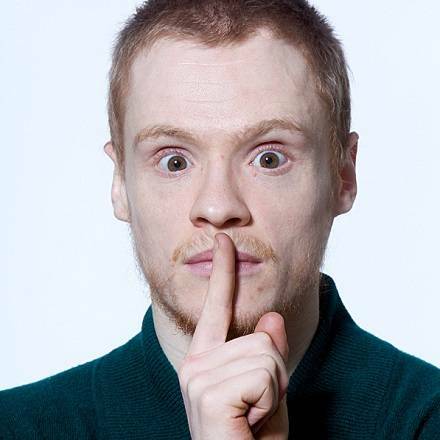 Comedian Andrew Lawrence's live performances have gained worldwide recognition, with his breathless rants at the inequities of life, old people, young people and all the idiots in-between having gained rave reviews at top international comedy festivals. Andrew's stand-up performances are a triumph of eloquence, anger and the unusual. His unique delivery, somewhere between downtrodden and hyperactive, is always entertaining. From the difficulties parents can present to the inexplicable attraction of extreme sports, Andrew is by turns acerbic, intelligent and original. Andrew has performed seven solo shows at the Edinburgh Fringe Festival - two of which were nominated for the Edinburgh Comedy Awards. After establishing himself through the Festival shows (he has returned to the Fringe every year up to 2015), he quickly went on to become a regular favourite on the comedy circuit, gigging at all the major clubs across the UK, earning 2010 and 2011 Chortle Best Headliner Nominations and building a base of discerning fans. 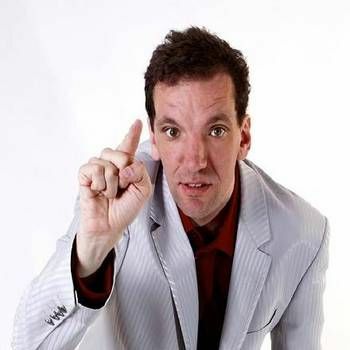 Overseas appearances have included the Just For Laughs Montreal Festival Showcase and the Melbourne International Comedy Festival. 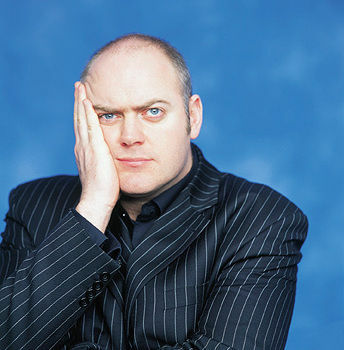 As well as a growing reputation as a touring artist, Andrew’s TV profile has continued to rise over recent years, with a string of high profile appearances on some of UK television’s most popular comedy shows. 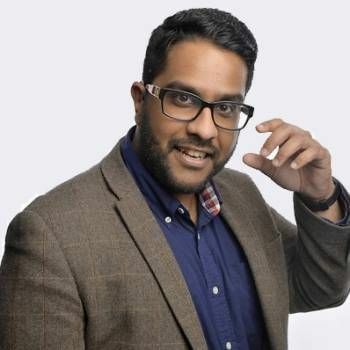 He has performed stand-up on both Michael McIntyre’s Comedy Roadshow and Dave’s One Night Stand, was featured on BBC1’s flagship stand-up show Live At The Apollo and also appeared as a headline guest on Channel 4’s Stand Up For The Week. Radio has also been an important conduit for Andrew's skills: he has written and performed four series for BBC Radio 4, most recently the 2015 sitcom There Is No Escape. To book Andrew, contact Prime Performers using the online booking enquiry form or, alternatively, call us on 020 7251 8222.